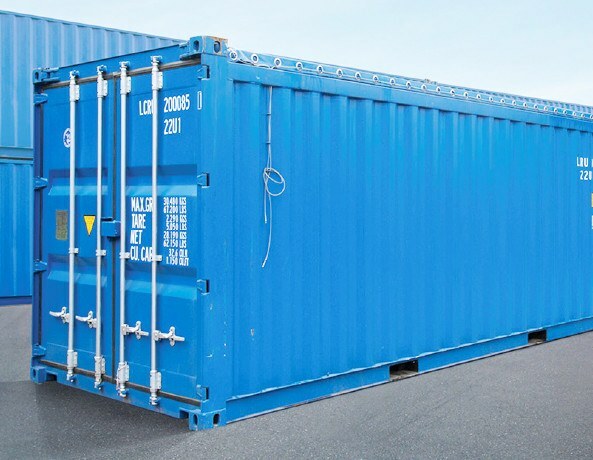 At Premier Shipping Containers we offer a variety of new and used 10ft, 20ft and 40ft shipping containers for sale. We hold a large inventory of shipping containers at both our Brisbane and Sunshine Coast depots. 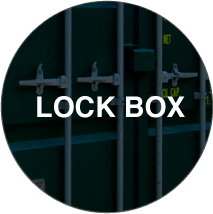 Premier Box new and used shipping container prices are extremely competitive and our in house quality control procedures, ensures the shipping container you purchase is of the highest quality. 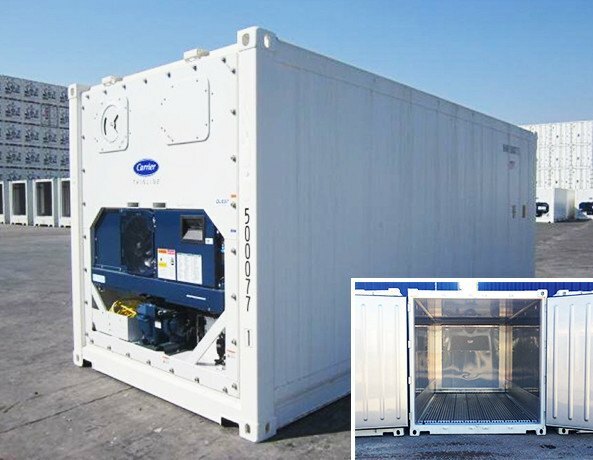 We'll match the right shipping container to your needs, and to your budget. 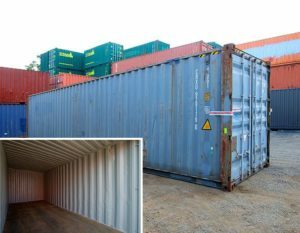 Used Shipping Containers for Sale Brisbane - Quality & Best Price. 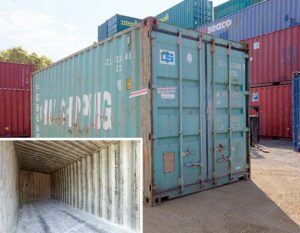 At Premier Shipping Containers we have developed our own unique and detailed used shipping container grading criteria, to help you choose which used shipping container is right for you. 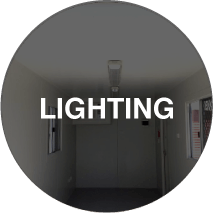 Each used shipping container is inspected for damage, structural integrity and aesthetics on arrival at our South East Queensland depots. 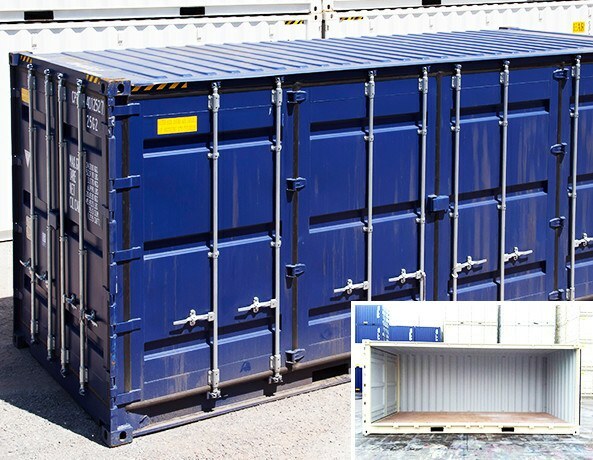 Then the appropriate used shipping container grade is applied to each individual used shipping container. 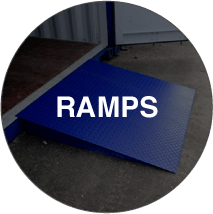 Using this strict procedure, we guarantee to only sell you the right used shipping container, meeting your requirements and expectations. 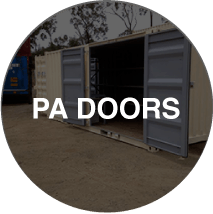 We hold a stock of both 20′ shipping containers and 40′ shipping containers in all grades, at both of our South East Queensland depots. This ensures Premier Shipping Containers Brisbane can supply the right used shipping container, at the right price, on time every time. We'll help you choose a container that's right for you. 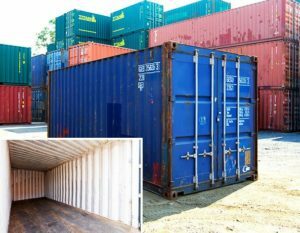 NEW 10FT, 20FT & 40FT SHIPPING CONTAINERS FOR SALE– QUALITY & BEST PRICE. 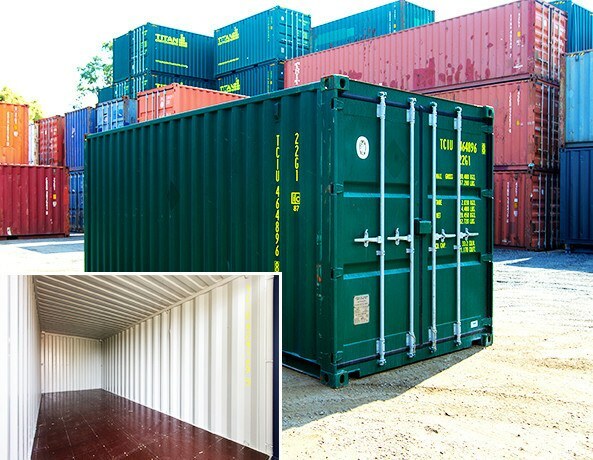 When you purchase a new shipping container from Premier Box you are guaranteed the highest standards, using the latest design and production techniques available. 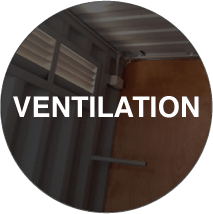 All new shipping containers we sell are independently inspected during and after production to guarantee maximum build quality. We also have a direct contract with the shipping container factories in China. This means we can offer the best new shipping container prices in South East Queensland. Whether it is a new 20′ shipping container or a new 40′ high cube shipping container, our shipping container price will not be beaten. 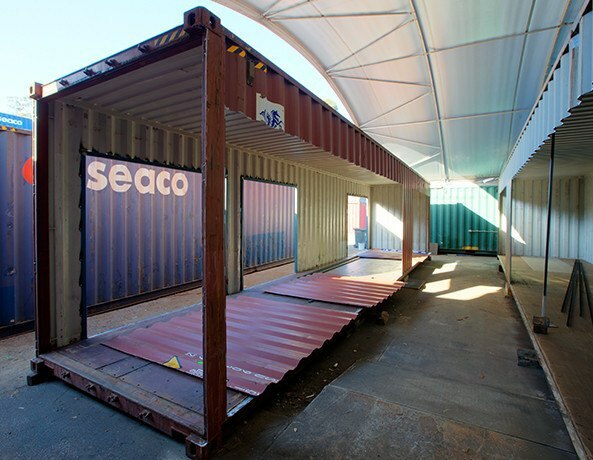 At our Hemmant, Narangba & Coolum shipping container depots, we hold a stock of 10′, 20′ & 40′ new shipping containers. This ensures Premier Shipping Containers can supply you with a new shipping container, when you need it and at the right price. Get a quote today. 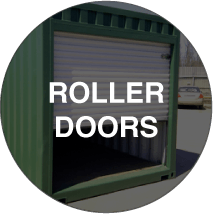 Once you have chosen the right shipping container to match your needs, you might want to conisder an upgade with a few choice container accessories. You might be looking at adding extra ventilation with a whirlybird or solar extraction vent, or maybe you want to add a personal access door with some lights and power points. Whichever shipping container accessory you decide to chose, you can be sure that the price will be competitve and the workmanship will be of the highest quality. Get a quote today. At Premier Shipping Containers we can offer clients more than just accessories. 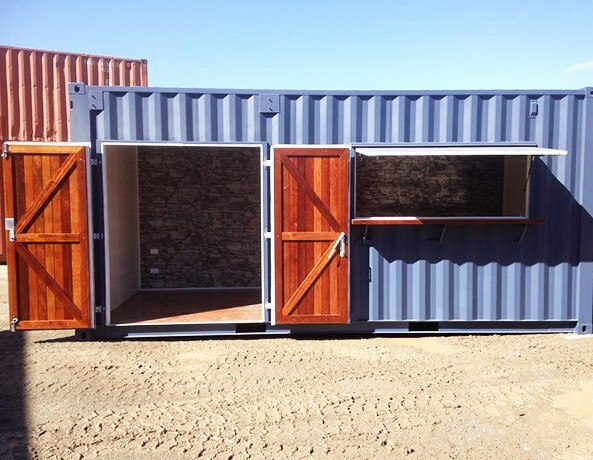 From our container storage depot in Narangba, we offer a full shipping container conversion service. 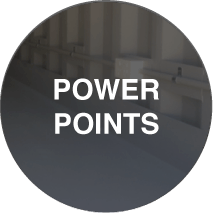 Looking at purchasing a container site office? Premier Box can help you refine your design, and then convert a shipping container into a site office that meets your needs. 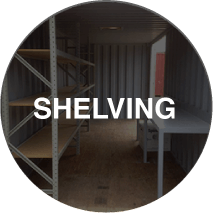 Maybe your project requires a 40′ container converted into a workshop, fully equiped with work benches, roller doors, racking and a full electrical fit out. No problem. 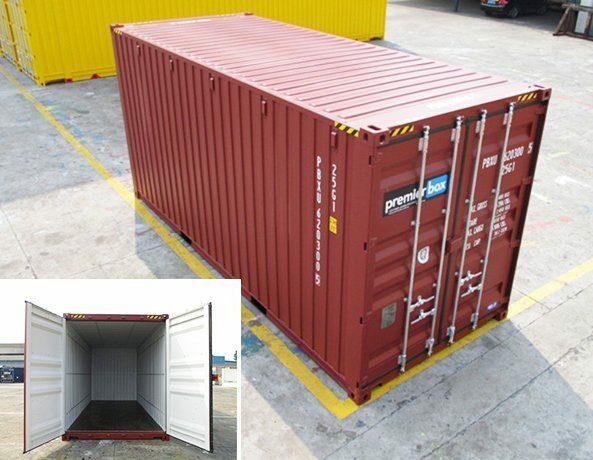 Just give us an outline of what you need on the shipping container, and we can do the rest. 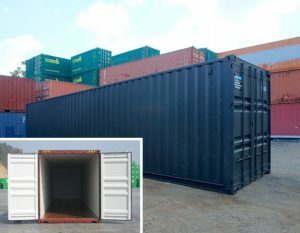 You can also rest assured that the shipping container conversion price will be extremely competitive and the final container product with be of the highest quality. Are you considering joining the growing number of people building shipping container homes? 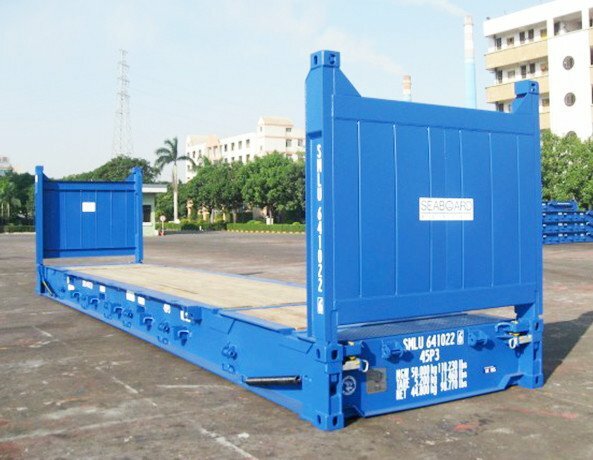 We can just supply the containers and deliver them to site. Or Premier Box can work with your appointed architect, engineer & builder – carrying out the required shipping container conversions. This work can be minimal such as cutting and framing the openings for windows and doors, or if need be we can complete a full fit out including plumbing and electrical. Get a quote today. Why purchase Containers from Premier Box? The Premier Box team has 40 years combined experience in the shipping container industry, allowing us to offer you the most cost effective, efficient and dependable shipping container solutions available when you buy a shipping container.